The tuition tax credit (“TTC”) is a non-refundable tax credit that helps Canadian students who are currently attending, or recently finished attending post-secondary education. The cost of post-secondary education represents a financial detriment to many Canadian students and their families. As many students know, tuition is a significant portion of students’ fees. Thus, the TTC was created to offset part of the expense of post-secondary education. To be eligible for the TTC, you must submit a T2202A Tuition and Enrolment certificate. For the most part, these are obtained from your post-secondary institution on the student portal of the main website. If not, you can obtain from the link above. To calculate a TTC, you add together all the eligible tuition fees and then multiply the amount by the lowest federal tax rate percentage for the current tax policy. As an example, in 2017, the lowest federal tax rate was 15%. Therefore, a student who was paying tuition fees of $8,000 would multiply that by 15% and be eligible for a TTC worth $1200. As mentioned, the TTC is a non-refundable credit. Thus, if the tuition amount is higher than the tax owed, the non-refundable credit may only be used to reduce the claiming students’ provincial or federal tax bill, but the person will not receive a refund. Fortunately, if you are not able to use the full amount of the credit, all unused credit can be “carried forward” to subsequent tax years, or the extra credit can be transferred to a spouse, common-law partner, parent or grandparent. To transfer a TTC, the student must designate the amount of the transfer and the individual receiving the transfer. You can do this by completing and filing a T2202A, TL11A, TL11B or TL11C. The maximum amount that can be transferred is $5,000 less the amount of tuition for the current year that is claimed on the student’s return. Further, amounts carried forward from previous years must be used by the student before the present year’s amounts are used. 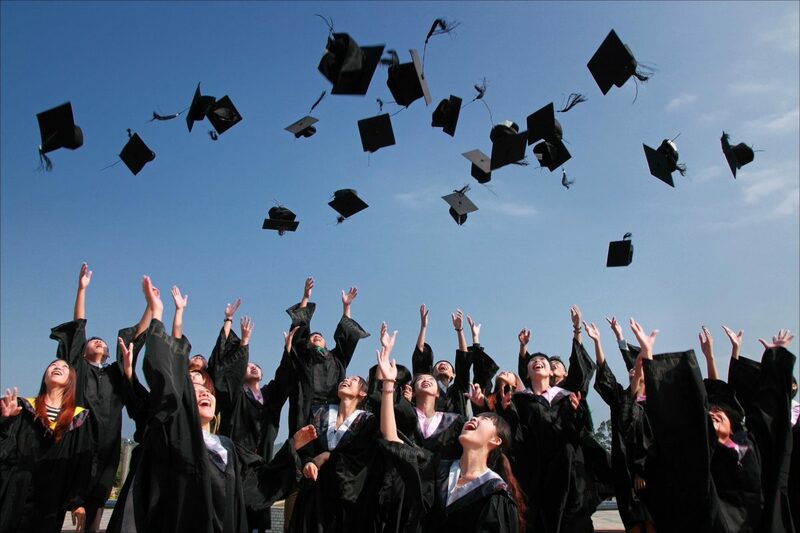 Any amounts that are carried forward, and not completely used by the student in the present year, can only be claimed by the student in a subsequent year, and they cannot be transferred. Examination fees paid to an educational institution, professional association, provincial ministry or other similar institution, to take an occupational, trade or professional examination that is required to obtain a professional status recognize by federal or provincial statute, or to be licensed or certified as a tradesperson, to allow you to practice the profession or trade in Canada, may be eligible for the TTC. You should be provided with a receipt to substantiate your eligible exam fees. Fees paid (or eligible to be paid) under a federal program to help athletes, where the payment or reimbursement has not been included in your income. For more types of expenses that you are unable to claim, please go to the following CRA page. Finally, a recent policy change, beginning January 1st, 2017, has eliminated the Textbook and Education credits. Students may no longer claim these costs for credit. 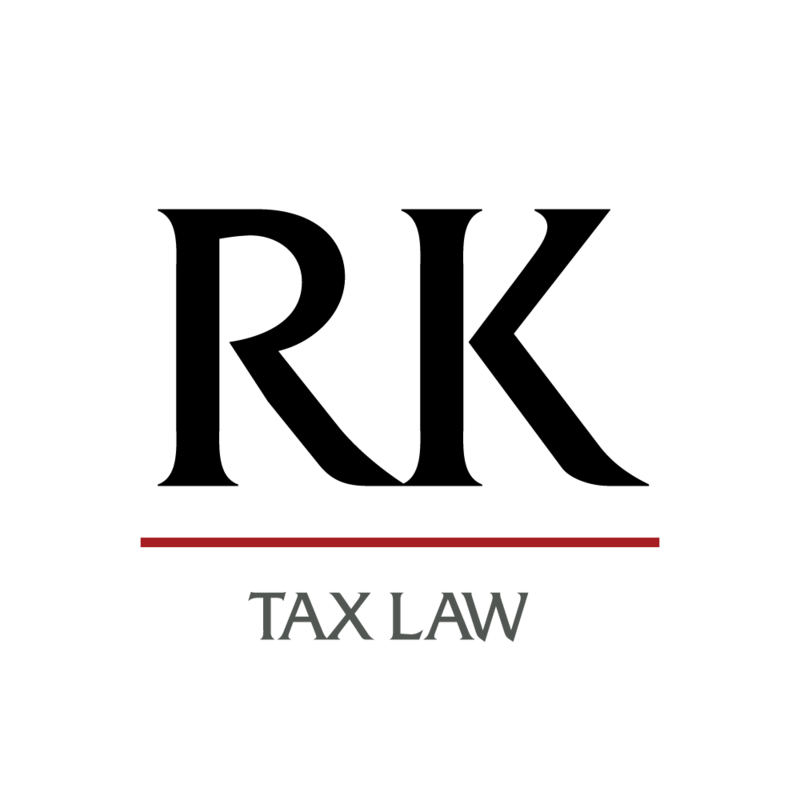 If your tuition tax credits, or other credits are being reviewed by the Canada Revenue Agency, give us a call today!